Get started in a wholesaling business. Internet-based. 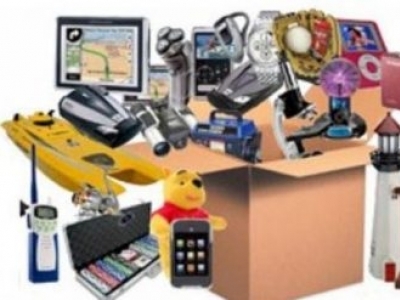 Thousands of popular products that are drop-shipped to your customers. You will have access to merchandise at low wholesale cost, and then sell it at a higher price making a profit every time. That’s exactly what you will be doing when you team-up with MDS. We will walk you through every step in detail. You’ll have a warehouse at your fingertips stocked with thousands of brand name products. We package and ship orders to your customers for you. You are ordering direct so it cuts out the mark-ups and fees. You can also enjoy the saving on your own personal purchases. You choose the products you want to sell. Products will be loaded on your website or auctions. Collect your customer’s orders and keep the profits! You don’t have to stock inventory. 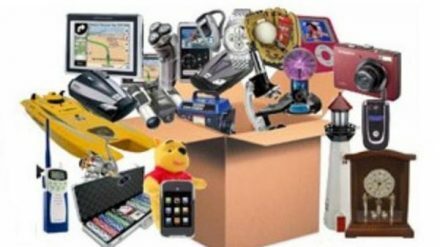 You sell the items on your website or auctions, then we drop-ship the products directly to your customers. You don’t even have to place orders until after you are paid from your customers. Our top selling merchandise have been consistent money makers for our dealers with a steady growth each year. No previous experience needed. Our staff will assist you, plus you will have marketing manuals. They save you time, money and years of trial and error. Benefits of Partnership with Us:. How long does it take to begin? 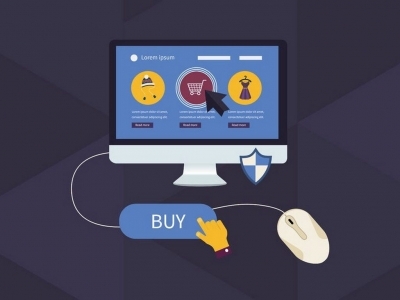 After getting familiar with your products and opening your webstore, you can begin immediately! You can launch your business part time or full time. It’s your business, you’re the boss! Type of Business Comments: Dealership and Distributor type business. Support Comments: support provided including marketing, technical and online.